we have used extensive insights, industry intelligence, lifestyle behaviour and research on the needs of the Muslim traveller to deliver authoritative guidance on all aspects of the market to destinations, organisations and businesses worldwide. Give your Hotel guests the Halal assurance they need; independent onsite audit/verification of your Halal/Muslim friendly services and facilities. 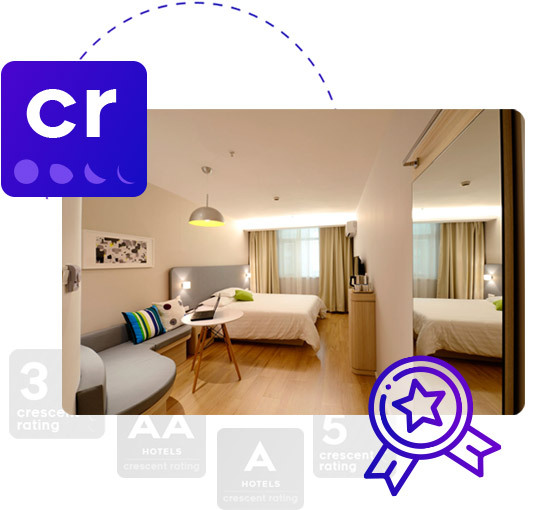 Get your Hotel Crescent Rated! Give your Restaurant guests a better and uniform understanding of your Halal assurance; independent onsite audit/verification of your Halal/Muslim friendly services and facilities. Get your Restaurant Crescent Rated! Get your Shopping Malls, Spas, Travel Agencies, Airports, Theme Parks, Attractions etc. an Independent onsite audit/verification of the Halal/Muslim friendly services and facilities . Get your establishment Crescent Rated!" Where the Halal Travel World Meets Be there to get first hand access to our latest research findings, gain exclusive insights and learn from leading industry experts on the latest trends and challenges to emerge in the Muslim travel market. Unleash the potential of your city. Host a Halal in Travel Conference. Unlock the Muslim/Halal Travel Market potential in your destination by building a premier networking and education platform. Increase awareness of the market to key stakeholders in your city to position it as the choice destination for Muslim travelers. Drive Halal in Travel. Sponsor HIT. CrescentRating's Halal in Travel Conference is where the Halal Travel World Meets. 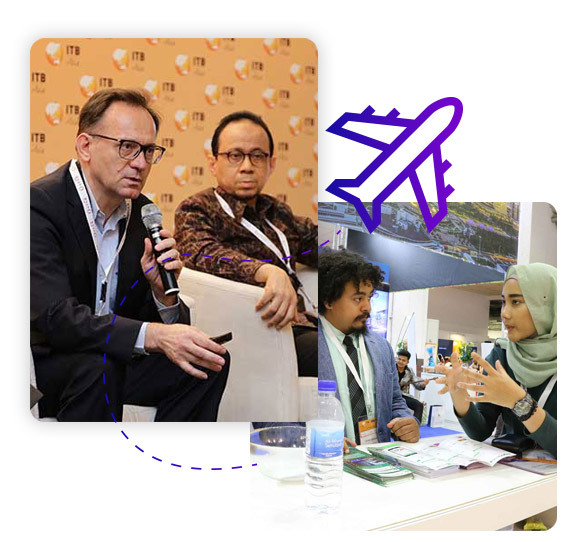 It is the premier platform that brings together industry professionals and relevant stakeholders to network and share insights and trends of the Muslim travel Market. Become a sponsor of the event and significantly raise your profile and expand your brand experience to a wider reach. Connect with the Muslim Travellers! We work with tourism boards, destination marketing organizations, hotels, restaurants and more on maximizing their reach to Muslim travelers globally through capability building on CrescentRating and market outreach on HalalTrip. Together with our consumer platform HalalTrip, we organize and launch innovative campaigns such as Influencer tours in addition to asset development of Muslim visitor guides in multiple languages to promote and highlight the destination’s Muslim-friendliness. A two day program to get your Chefs Halal gourmet competency training and accreditation. HalalChefWorld is a part of the CrescentRating Chef Accreditation Program. First launched in South Africa with Cape Town Tourism, HalalChefWorld consists of a 2-day Halal gourmet competency training and cook-off with professional Chefs from various industries. Chefs who excel in the competency program are awarded the CrescentRating Accredited Chef title at the end of the training. CR Academy enables you to better understand and serve the growing Muslim Travel Market through our global experts and comprehensive online and offline courses. Powered by CrescentRating, our programs provide leading training and accreditation on Halal Travel for all professional levels. For career advancement, organizational service excellence, and national competitiveness in new growth economies, CR Academy will enhance your knowledge and skills to better target Muslim travelers. Leaders today operate in a world with greater uncertainty and must move beyond adapting your services towards offering innovative solutions. Together with CrescentRating and world-renowned experts from both industry and academia, our executive program will deliver key expert insights and strategies for directors, C-Suite and senior managers on how you can grow and innovate in the Halal travel industry for sustainable competitive advantage. Enhance your skills and create a distinct competitive advantage by completing our assessments and earning your certification. 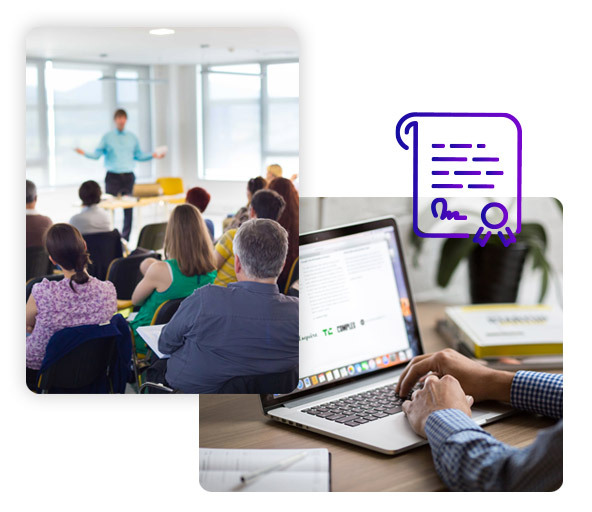 Available for all programs in CR Academy, being certified enables you to showcase your expertise and give confidence to your stakeholders. Join an elite group of professionals and experts in the Halal travel industry and get accredited by the world’s leading authority in Halal travel. For almost a decade, CrescentRating has analysed the Halal travel market and benchmarked destinations with the annual Mastercard-Crescentrating Global Muslim Travel Index (GMTI) reports. Download the most comprehensive global research reports on the Halal/Muslim travel, tourism and hospitality market and get access to the latest research findings and insights on key travel trends, patterns and behaviors shaping the growing Muslim travel market. 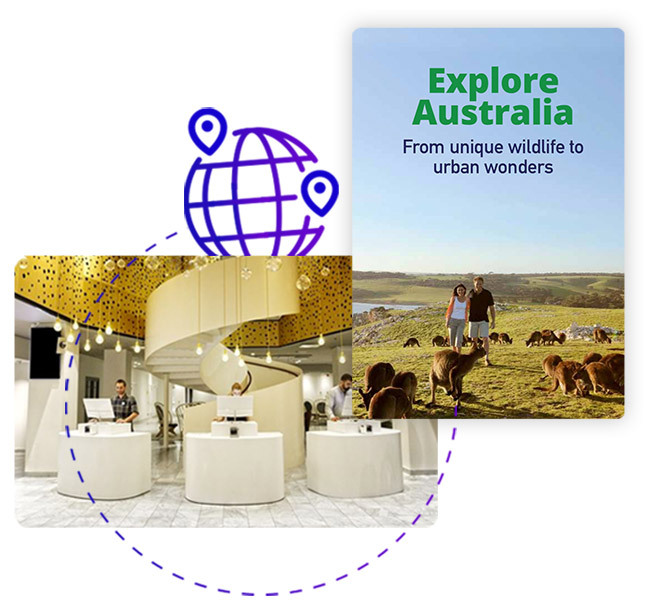 Since 2008, CrecentRating has been at the forefront of helping businesses and destinations connect with the dynamic Halal travel market. With our in-depth knowledge and experience, we provide a wide range of research and consultancy services which tailor to the specific needs of your travel industry. Discuss with our experts on how your business and destination can better connect with Muslim travelers globally.